We aim to provide the best in local auto glass service. Auto Glass Deals is owned by Jeremy Jantz of MR. BUBBLES CARWASH in West Point, Mississippi. Through Auto Glass Deals, your windshield repair and replacement needs are met by local technicians. 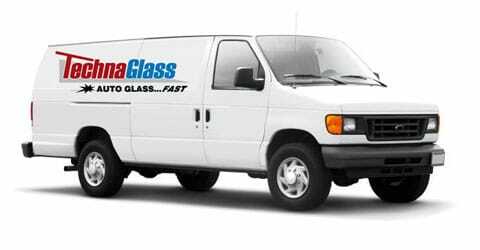 Both on-site and mobile auto glass services are available. TechnaGlass auto glass materials are sourced from Original Equipment (OE) manufacturers at Department of Transportation approved manufacturing plants — such as Pittsburgh Glass Works, Saint-Gobain, Pilkington, Asahi, Vitro, Carlite, and Guardian to name a few. TechnaGlass also guarantees the workmanship behind its services for the life of every customer’s vehicle. The urethane adhesives used by TechnaGlass are made by the same company that produces an OE installation product for Mercedes, Audi, and Saab.